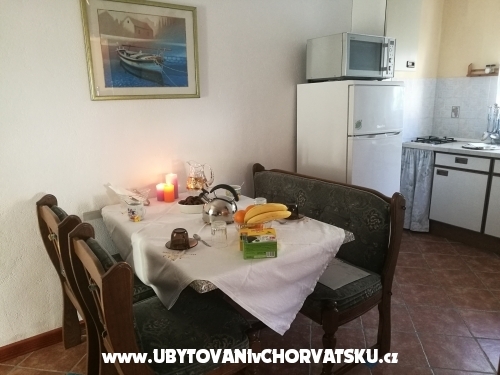 Ha szereted bármilyen last minute ajánlat szállást "u2adria club" - Omiš lépjen kapcsolatba a tulajdonossal keresztül kapcsolati űrlapot alján ezt az oldalt. 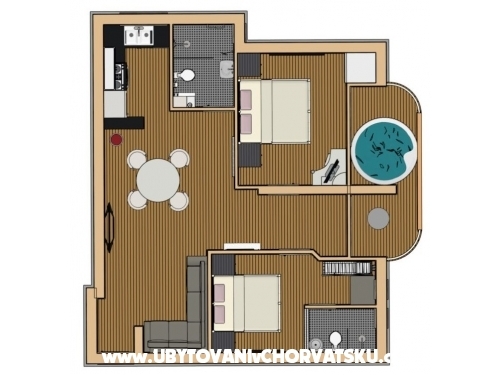 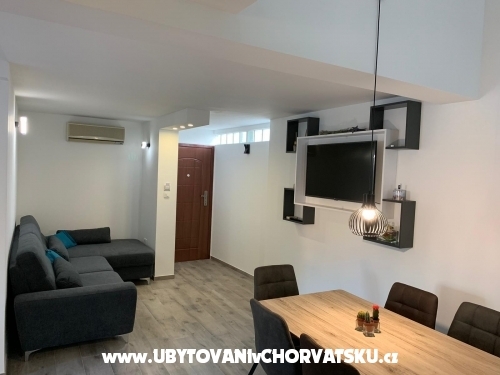 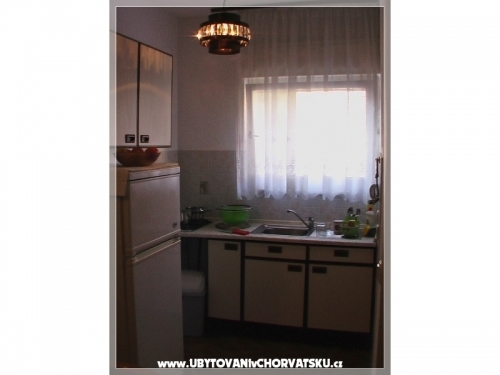 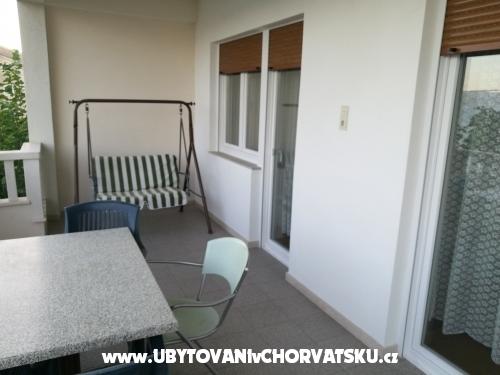 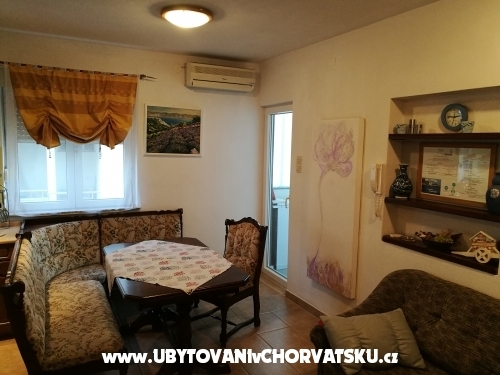 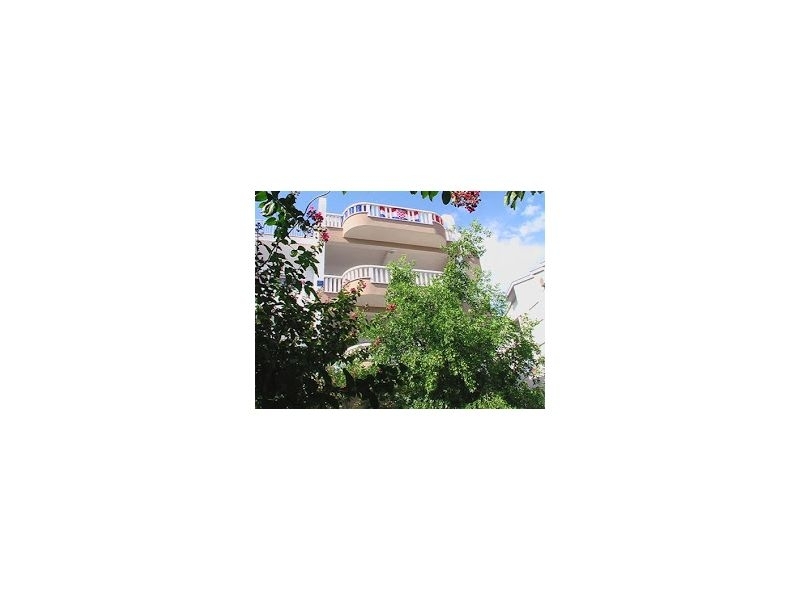 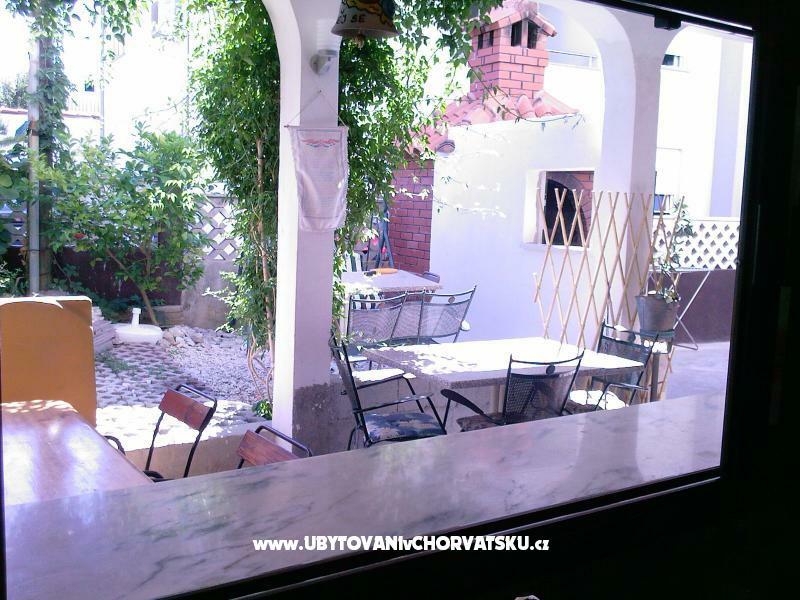 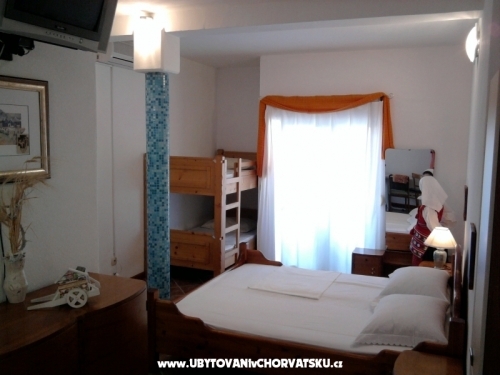 Tourist tax, air con., linen, unlimited Wifi Internet and safe parking space is included in price with owners Dalmatian welcome, in order to give You a proper reception! 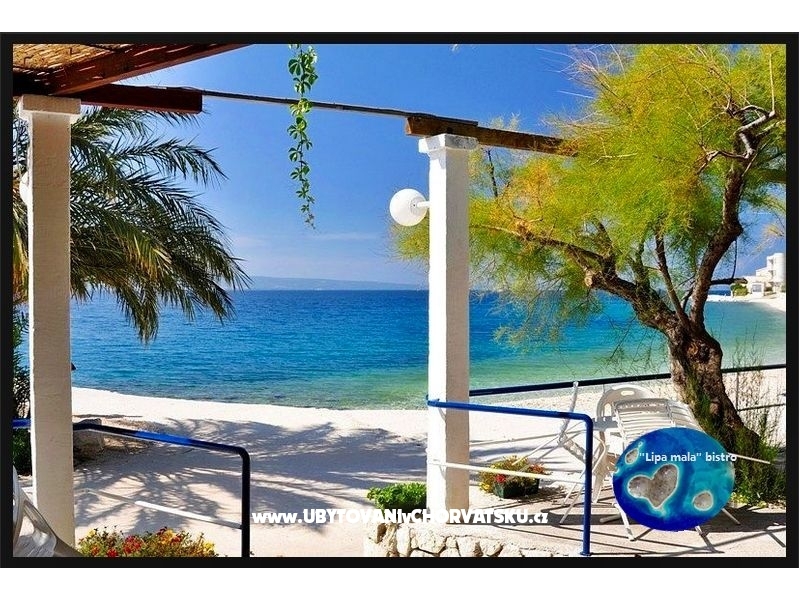 "u2adria" club is some 20 meters from the sea and has beautiful natural pebble beach which spreads miles along the Dugi Rat riviera. 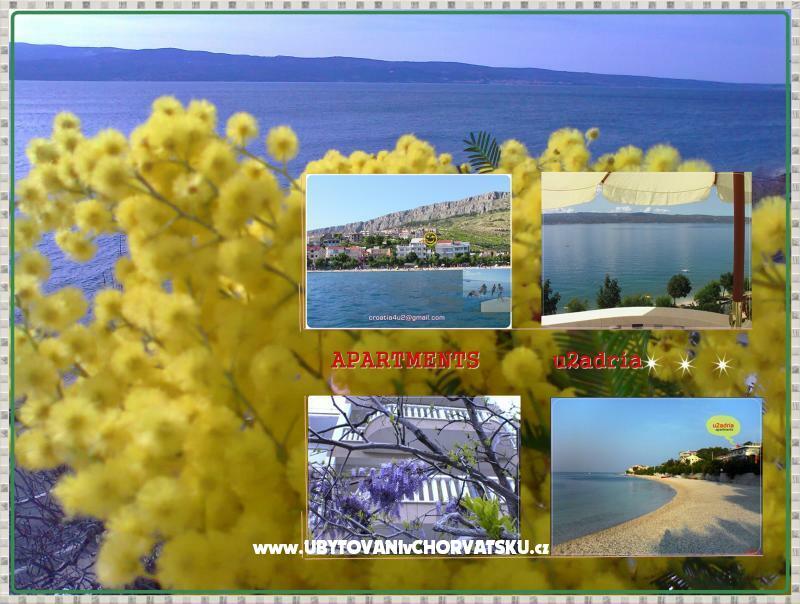 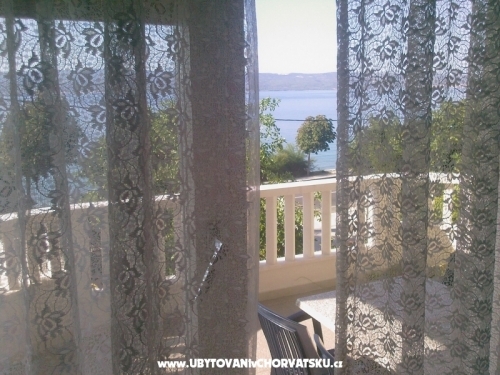 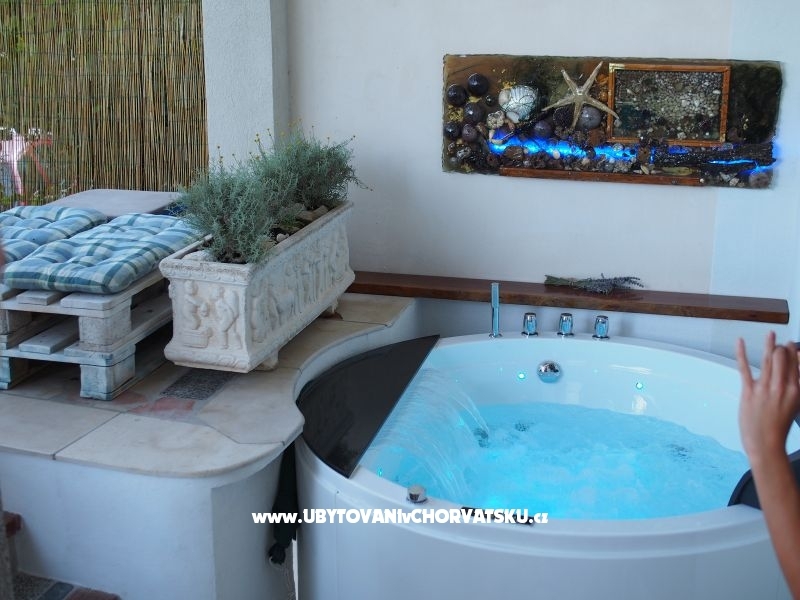 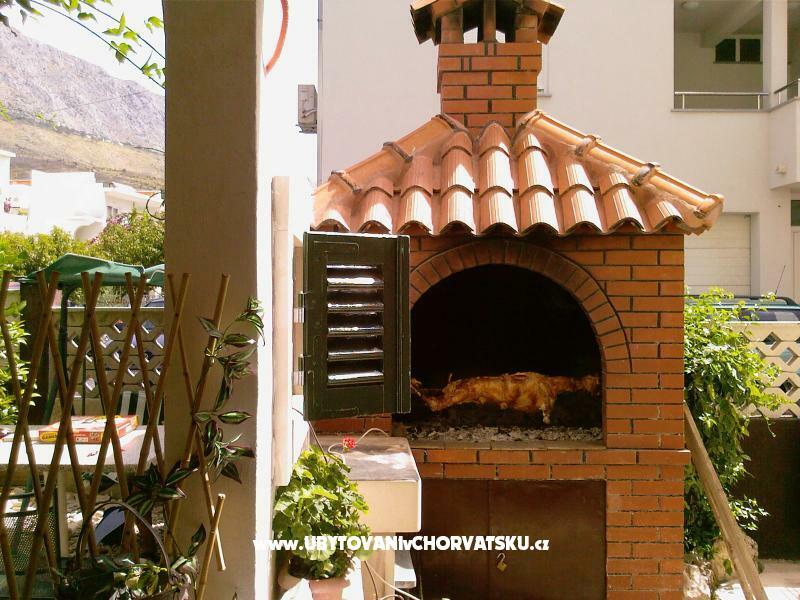 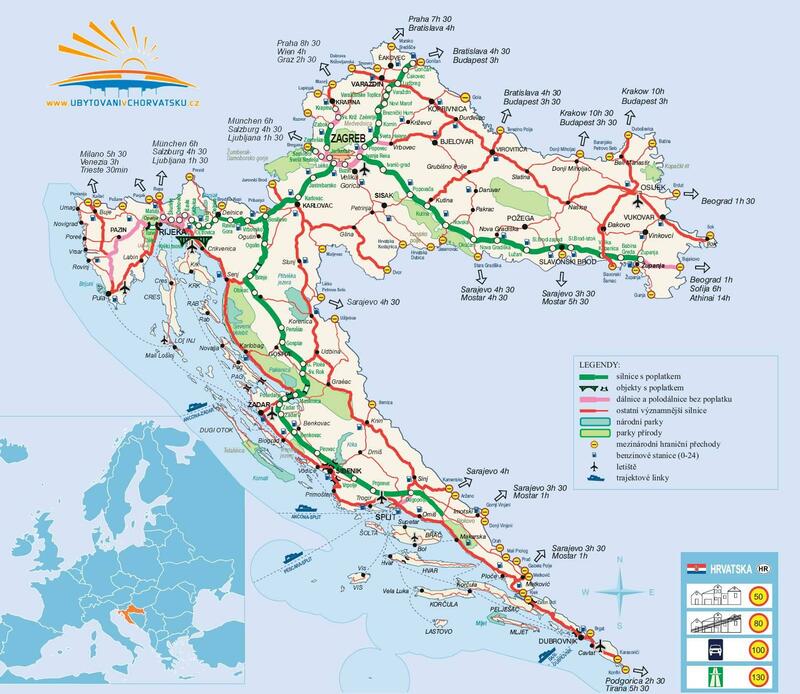 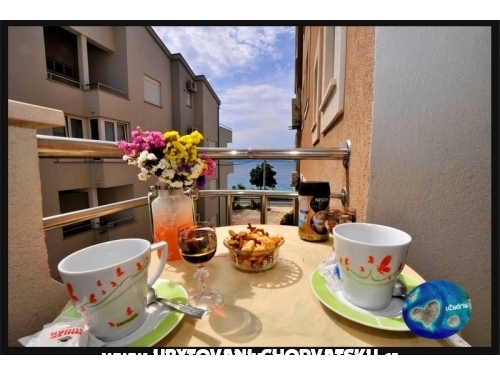 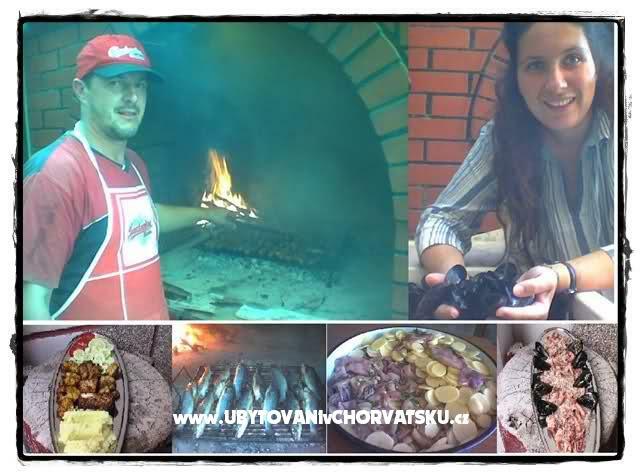 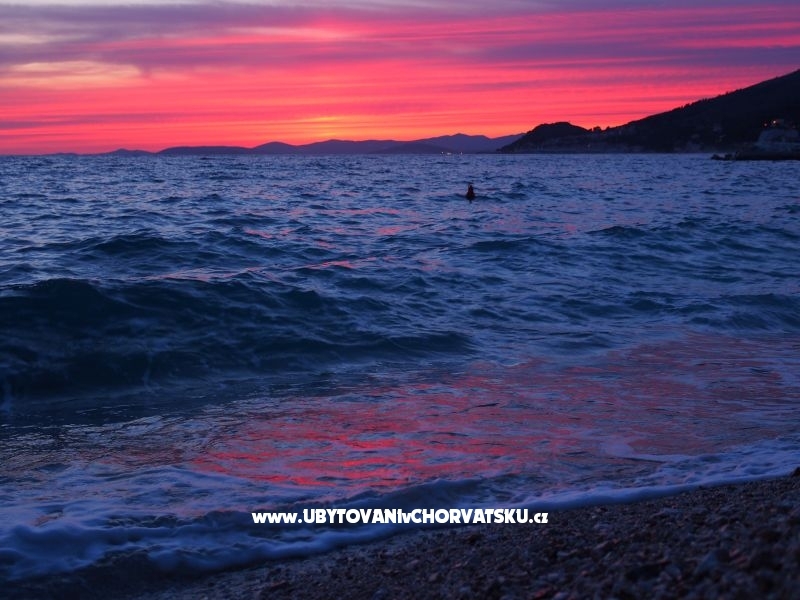 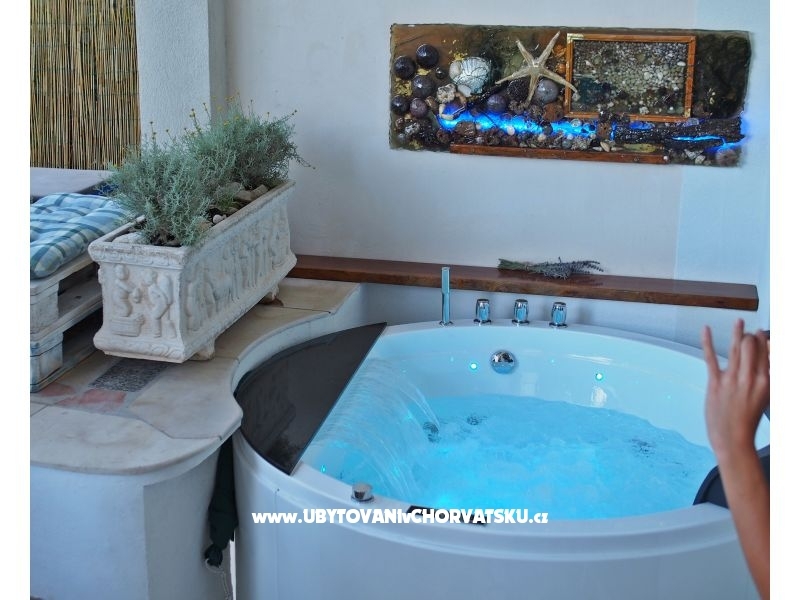 Situated in peaceful small place ORIJ we are just 5 car minutes away from OMIŠ as tourist center and 20 car minutes from Split, so you can't pass night life or day visits .Our apartments are sunny and spacious, and of course all with sea view . 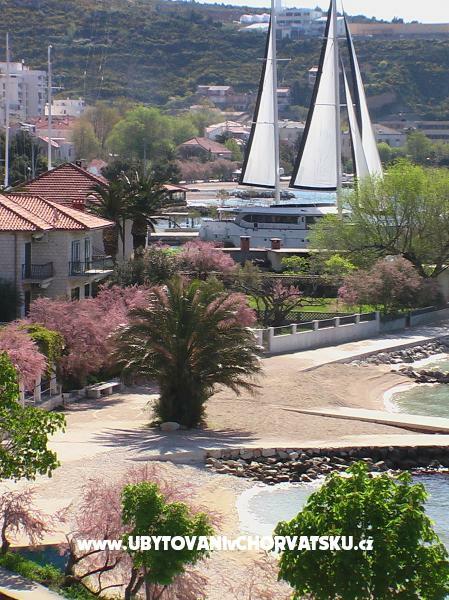 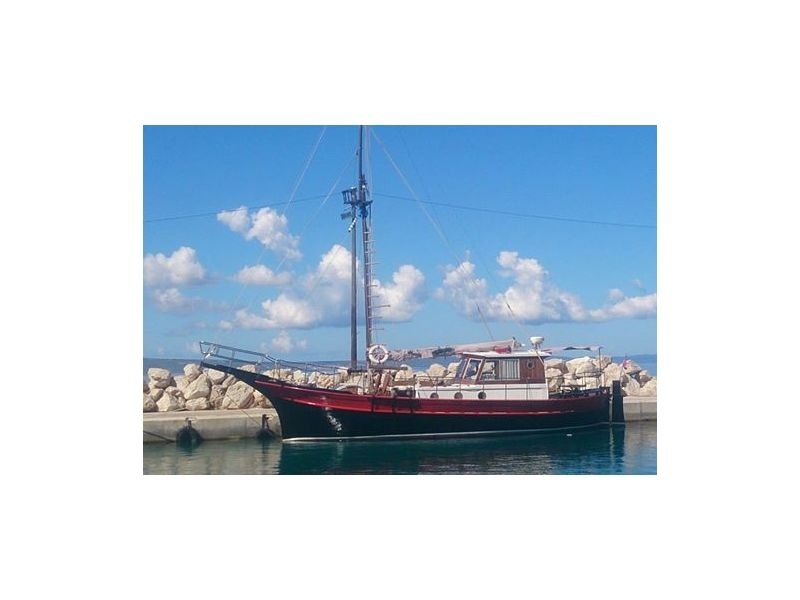 Added value for your money is offered sailing experience on 12 m yacht in spirit of Omis pirate times. 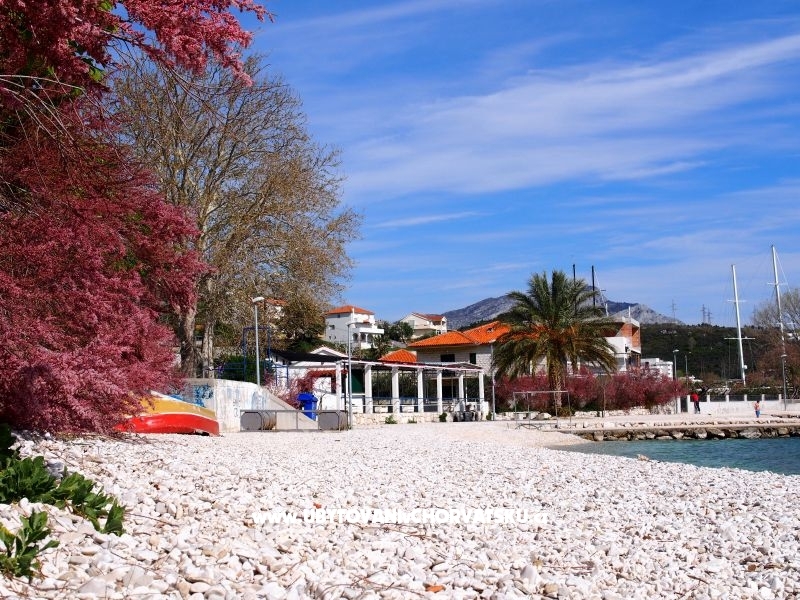 All questions will be answered, be free to ask and choose U2adria now and start Your holiday today...:)! 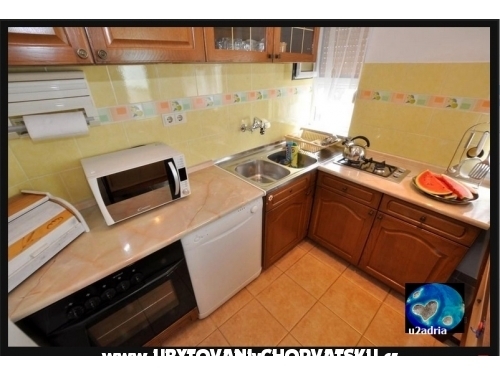 Szállás értékelések és megjegyzések az "u2adria club"